Beaujolais is a well-known department or district inside of the regional appellation of Burgundy. 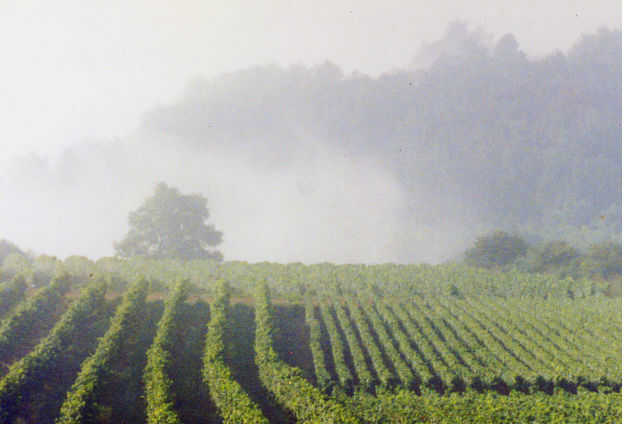 Burgundy, as a region, is known most frequently as a source for single varietal wines using Pinot Noir and Chardonnay grapes, which benefit from the cooler climate in the north-central part of France. The internal district of Beaujolais, which is located north of Loire and situated between the Burgundy and Rhone regions, is, on the contrary, known primarily for a single red grape, Gamay. 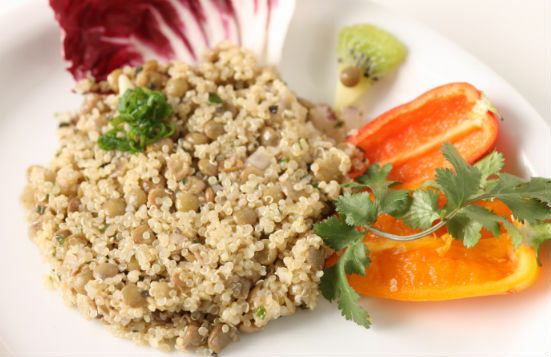 This quinoa and lentil salad makes a healthy and herby lunchtime feature. Try it and watch how the nuttiness of the grains plays off the herbiness of the dressing and complete the dance of flavors with a chilled pinot or Beaujolais. From WineTable Executive Chef Harry Haff. If you've been around wine much, chances are, you've heard the mid-November fanfare for Beaujolais Nouveau. There are some mixed feelings throughout the wine world about Beaujolais Nouveau. Some argue it's more clever marketing than time-honored tradition, but really -- if you like the wine, then what does it matter, right? If you've never tried the wine, this interview with wine shop guy Randy Walker--by his daughter, Doniree Walker--offers the best primer you could ask for (and some amazing pairings, to boot). 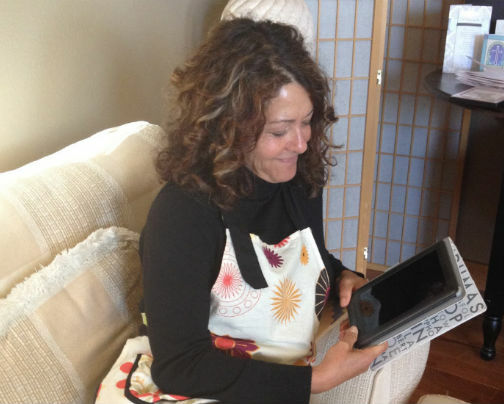 There's no doubt wine is a complex subject and learning about it can become a lifelong hobby. We can probably all relate to this humorous little poem by the Two Poets -- a little book-learning can make us think we know more than we do! 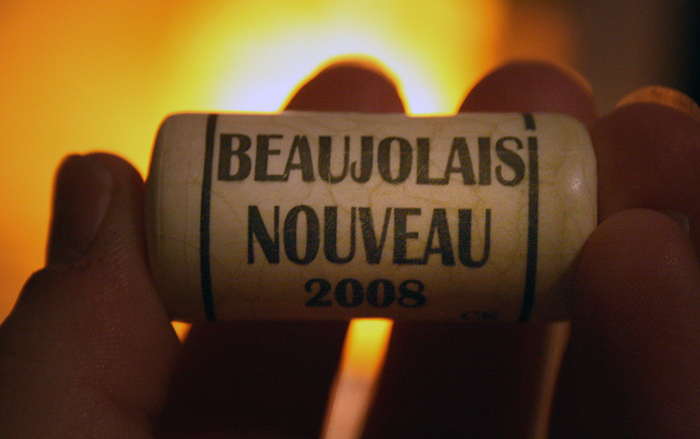 November is famous, (or infamous, depending on your opinion) for young, early-release wines, for Beaujolais Nouveau. The young wine has become quite a commercial success exported out of the Beaujolais region of France. 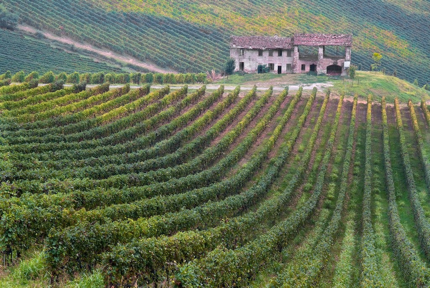 But other areas produce early-release wines as well, and they are definitely worth exploring. Beaujolais Nouveau of November fame is made exclusively with the Gamay grape. 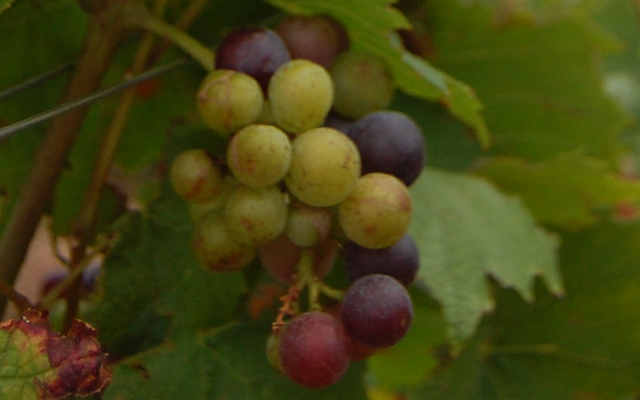 The grape, the full name of which is Gamay Noir à Jus Blanc, is believed to have originated near the village of Gamay in east-central France as far back as the mid-14th century. Learn about its history and flavor profile.